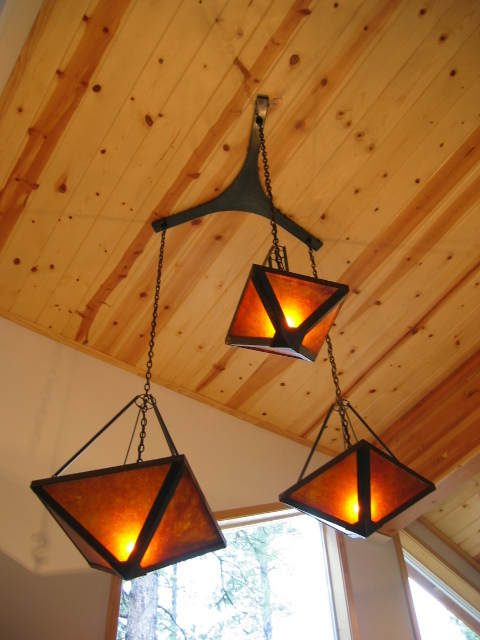 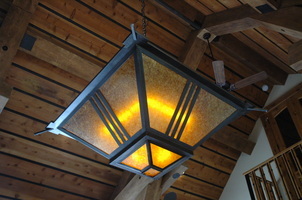 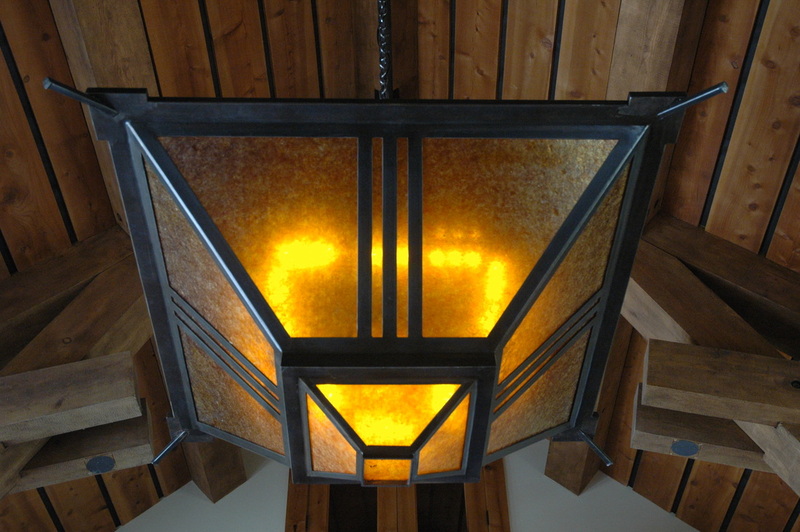 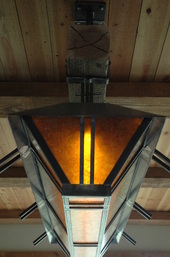 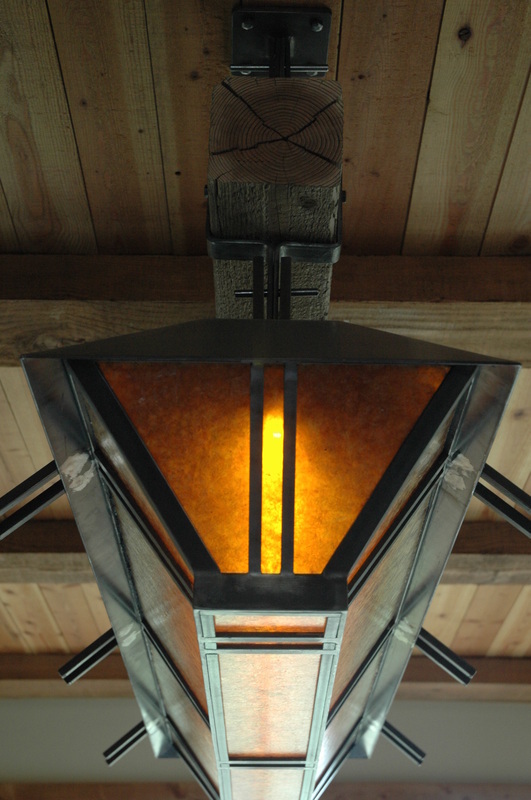 Dining room pendant designed by Nikki Riley at Mountain Forge, Inc. Living room pendant designed by Nikki Riley at Mountain Forge, Inc. 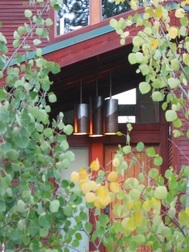 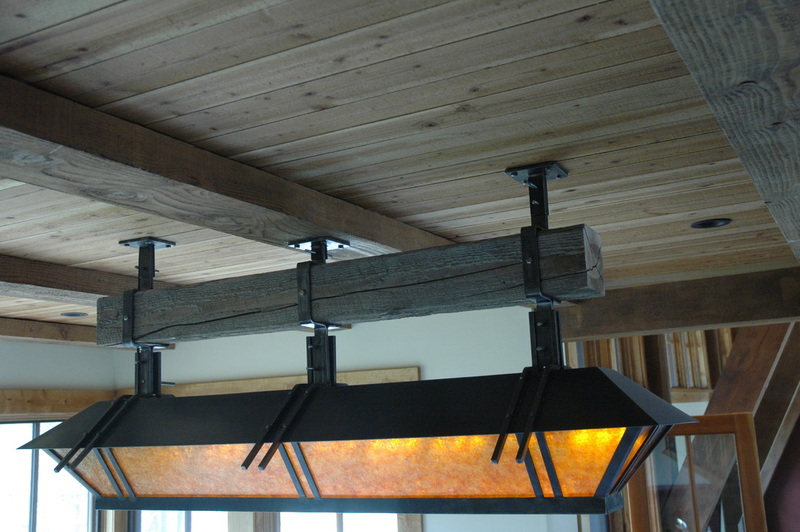 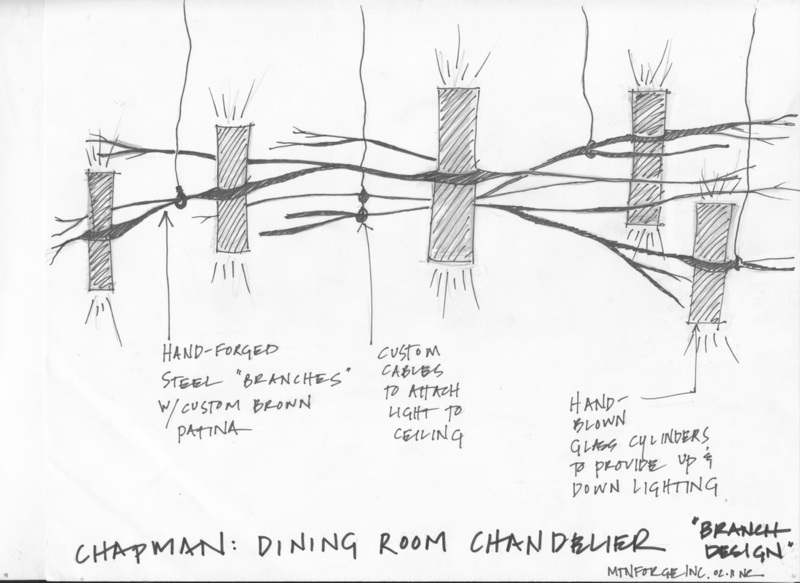 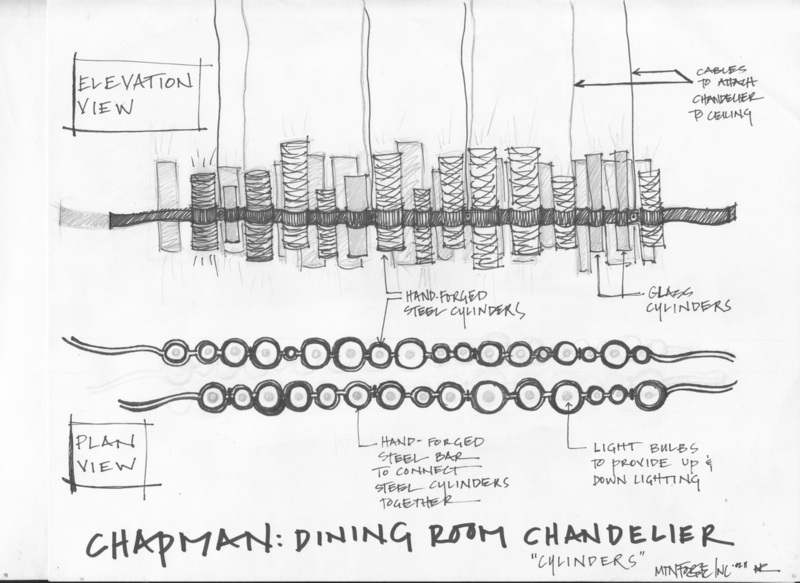 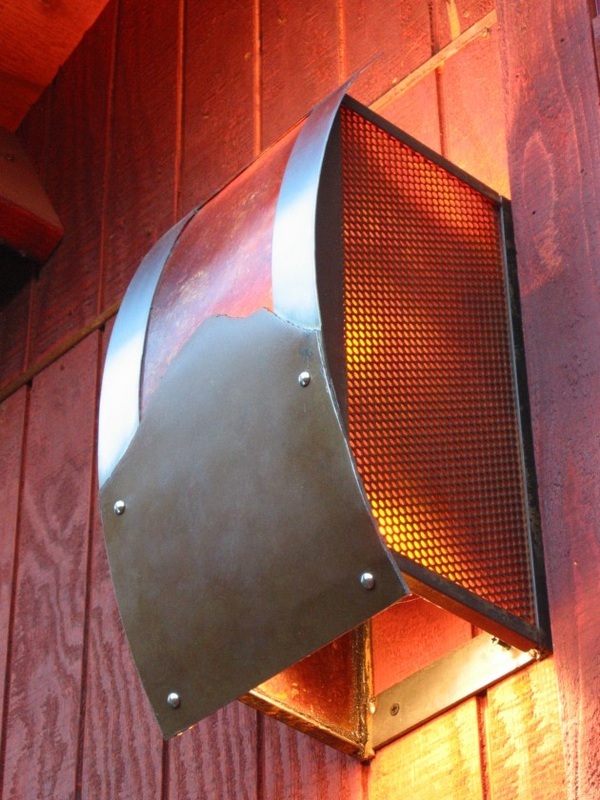 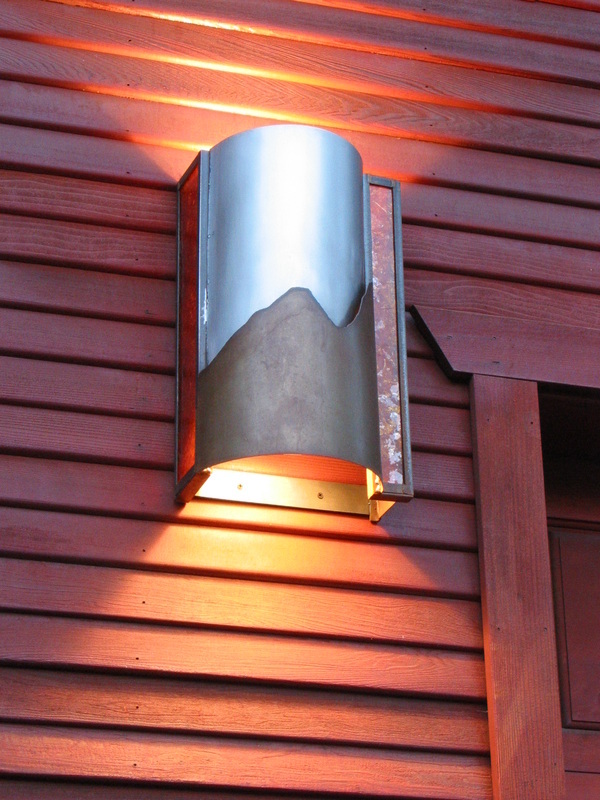 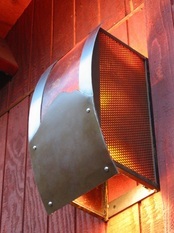 Lighting designs by Nikki Riley drawn at Mountain Forge, Inc.